On joining the army, Robert Dobson was given the rank of private and the service number 30299. He was initially posted to 21st Battalion Durham Light Infantry (DLI). Later he was transferred to 18th DLI. According to his army service record, he first set foot in France on 21 July 1916. 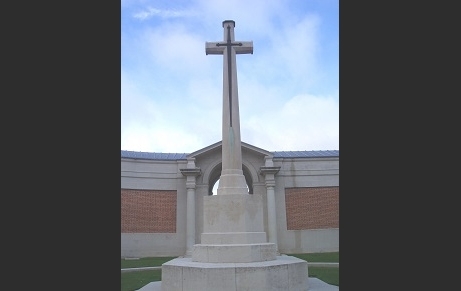 He was “regarded for official purposes as having died on or since 18 May 1917″.